Would you enjoy a career that provides flexibility and advanced leadership opportunities? If you would like to be considered for a spot on our PRIME Team then show us your elite level of clinical experience and knowledge. 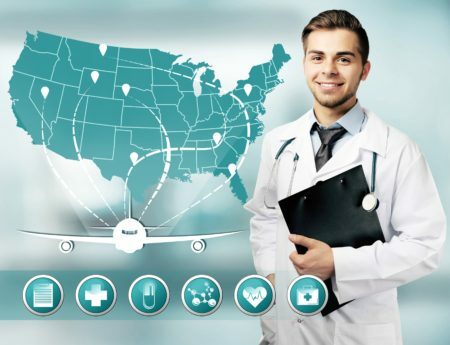 Deploying PRIME Team clinicians to contracted hospitals for both large cities and rural areas nationwide allows the opportunity to provide the highest level of treatment and patient care to the members of their community. Our PRIME Team clinicians are the most sought after medical professionals and experts at what they do. If you are a clinician with noteworthy achievements and a sound track record of providing exceptional leadership and clinical care then this may be the opportunity you have been looking for. WE ARE LOOKING FOR THE BEST OF THE BEST. Being able to practice your passion with emergency medicine and still have the flexibility to get out and experience new adventures is the ultimate mix of traveling for work or pleasure. When was the last time you answered “Both” when asked “Are you here for work of pleasure? The time is now. Prime are the elite of the elite. The diamond of Physicians. Many will apply but not all are qualified. NES’s finest Physicians. Our Prime Physicians is an elite group of providers with the knowledge and ability to provide the highest level of leadership and clinical care. We are only offering 5 FT spots on our Prime team.